Considering how much we rely on our mobile devices, buying a new one can be daunting. It’s hard to predict which features we’ll benefit from most when browsing through extensive options at a store. Should you focus on finding a phone with a fast processor or one with a lot of memory? To help minimize some of the guesswork, we’ve compiled a list of game-friendly phone recommendations that will allow you to play your favorite games seamlessly. 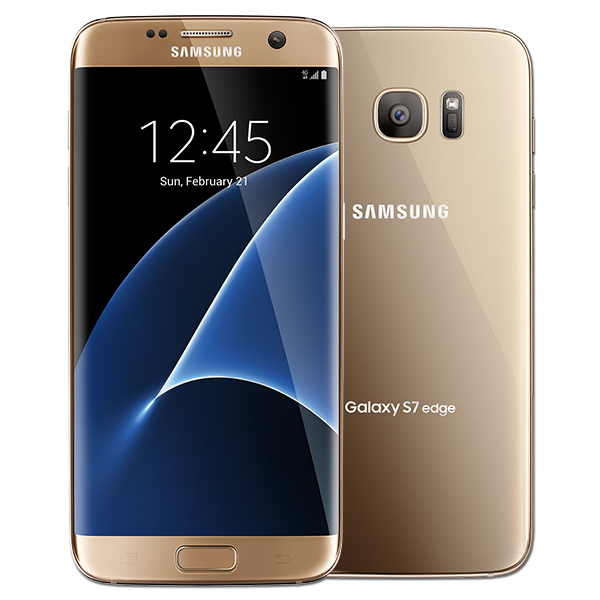 Gaming fans will go nuts over the capabilities of the Samsung Galaxy S7 and the S7 Edge. Both versions were unveiled in February at the Mobile World Congress event, and these gadgets seemed to be designed with casino gaming in mind. The South Korean market leaders have focused on prolonging battery life – an area of concern for gamers. One charge will give the Galaxy up to 15 hours of HD mobile casino gaming. And it won’t heat up with the action. The “thermal spreader,” which is a tiny 0.4 mm tube of water, acts as a coolant. In addition, the device also supports the Vulkan Application Program Interface, which enhances gameplay. We all know that Apple is a chief player in the mobile phone market. 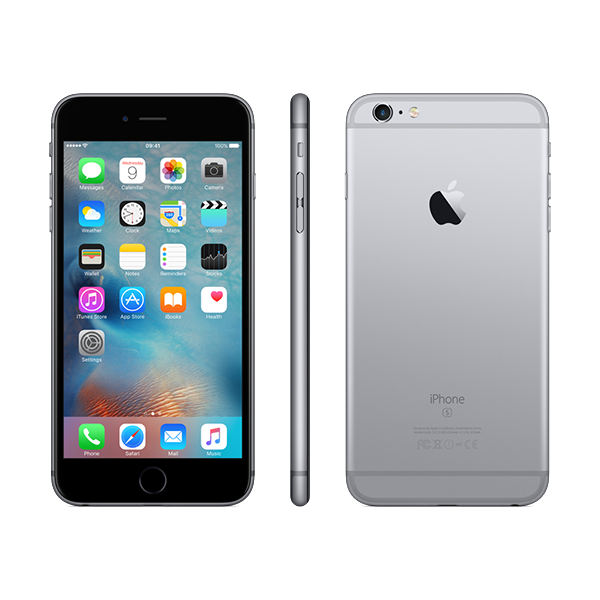 Thanks to the A9 chip, the 6s boasts gaming console-class graphics, making gaming a rich and immersive experience. Equipped with 2GB of RAM (which is double the amount of the iPhone 6), the device’s processing power is impressive; you won’t experience lagging or freezing when operating complex games. Additionally, lots of game developers adopt an iOS-first approach when designing products, so you know you won’t miss out on anything with an Apple device. 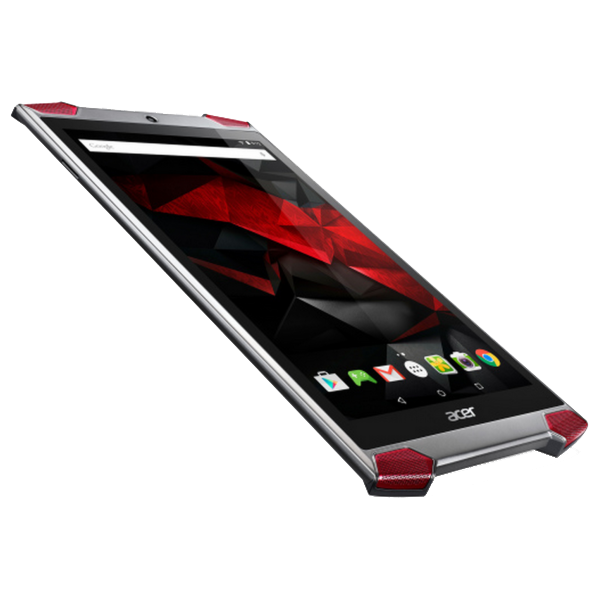 Not many smartphones are designed specifically for gamers, but that’s the target market for the Acer Predator 6. The device has a MediaTek deca-core chip and a massive 4GB of RAM. What interests us most is the speaker; it comes with the same four speaker design that tablets have, creating a mobile surround-sound effect. On top of that, the phone gives off feedback vibrations as you play, which we’re hoping will go off when big jackpots are triggered.